Busch Technology Solutions, LLC creators of BTSValidation Testing Tool. A cloud-based application that can cut down your testing time by up to 80%, saving you time, resources and money. 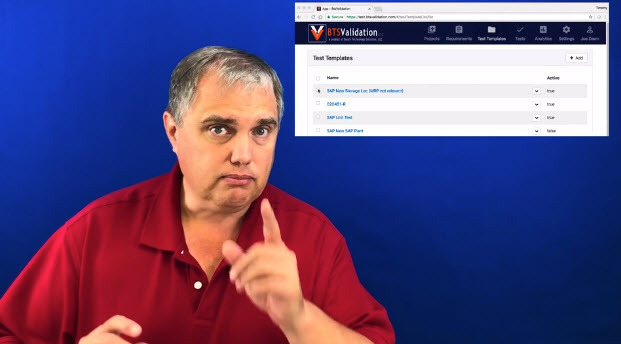 See how the Top 5 Benefits of BTSValidation.com can improve your testing: #1 Reduction of paperwork #2 Job Functions over identifying people #3 Use and reuse of Test Templates #4 Use of Numbers and Percentage Ranges #5 Use of electronic signatures See this demo on video. Your Testing our passion. © 2019 Busch Technology Solutions, LLC All Rights Reserved.